Drawing a face can be really tough. I still have trouble with shading, and have to work at it. So I thought I would post some good starting places for working on face drawings. Proportion is the key. Our faces all have unique traits, but if we start out with these proportion we can and the character later. 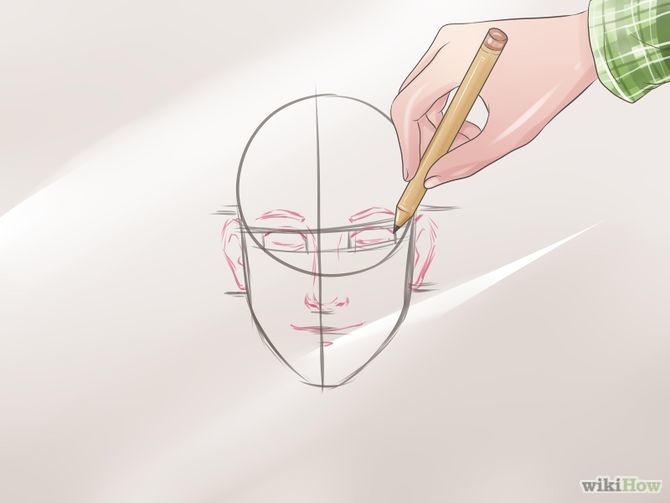 Check out 3 ways to draw a face by Wiki How. And I like this video on YouTube. 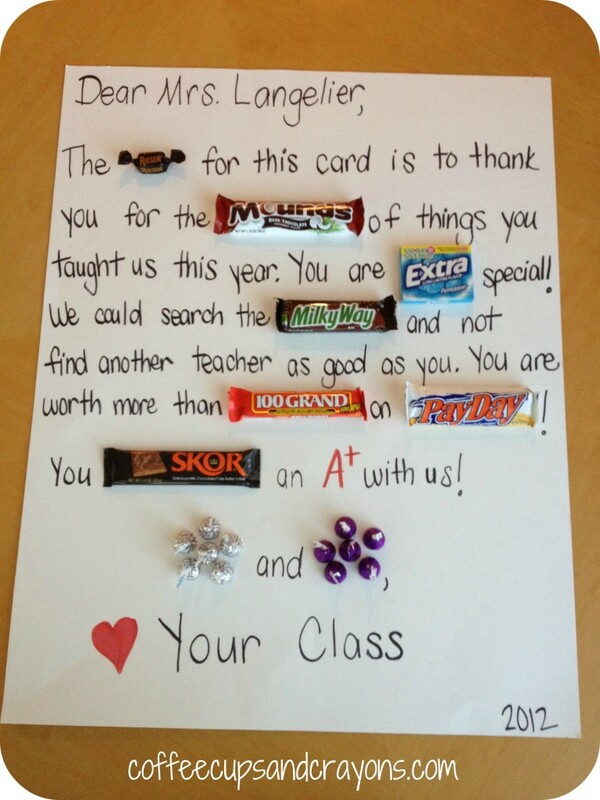 Have you ever made a candy gram for a love one or friend? They are a lot of fun to do and when I gave one to my husband he took a picture of it and showed it to his friends. Not a normal reaction from my husband. Here is a site that gives you a list of ideas using different candies, Crafts by Friends. When I made mine I wrote down sentences using the candy then took it to the store to see if I could find the different kinds of candy. That is the hard part because you might have the perfect sentence, but can’t find the candy to make it work. Sometimes you have to improvise. Here is an example from Coffee Cups and Crayons. Maybe you can use some of that Halloween candy if you have any left. Sometimes with little ones you need some boredom busters. Here are a few ideas, not much money. Maybe a little messy, but that is part of the fun. Ghost zip line from My Nearest and Dearest. I could see this becoming a fun experiment to see just what will go the fastest down the zip line. 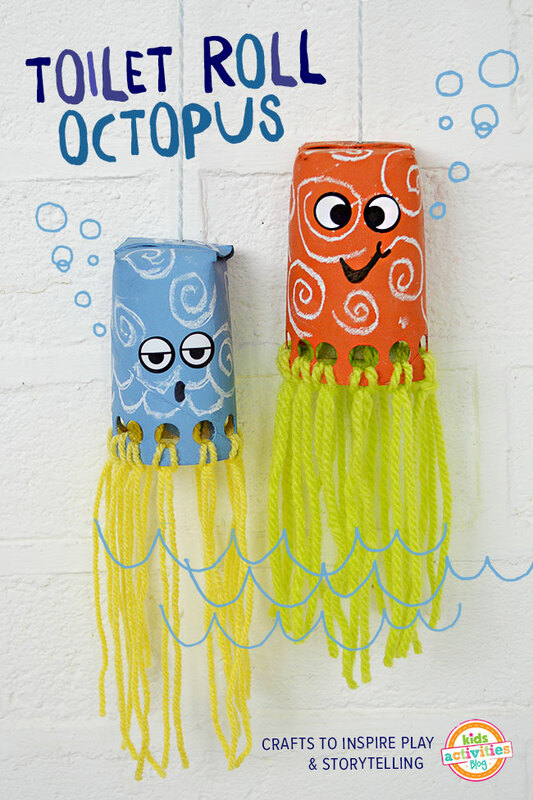 Kids Activities Blog has a cute art project using toilet paper rolls. Oh boy learning and fun! 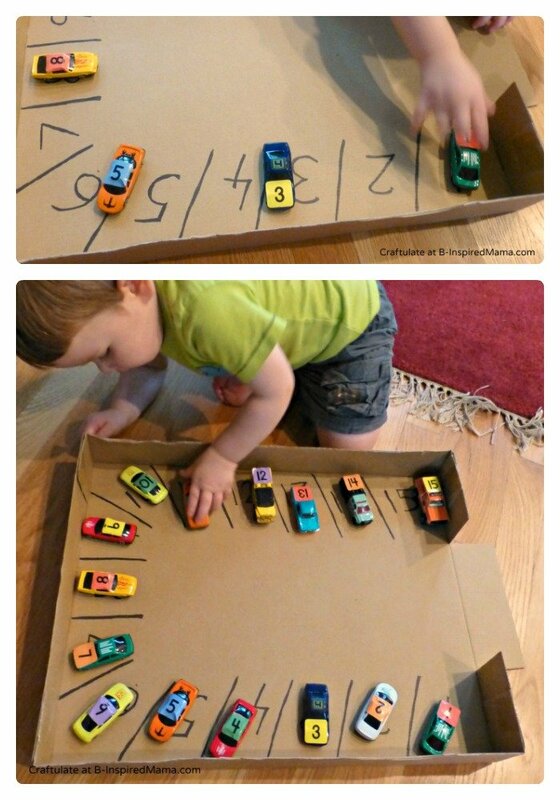 B-Inspired Mama has a fun why to learn numbers with toy cars. 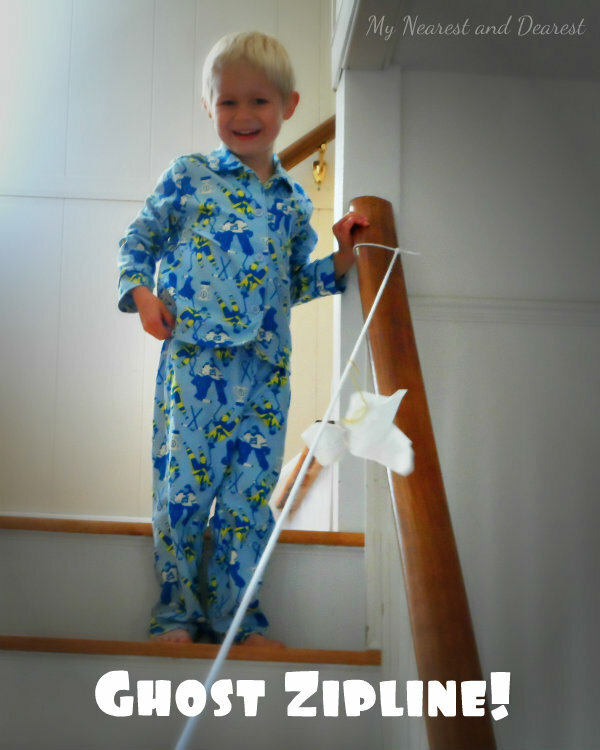 Babble has 25 rainy day activities for kids. 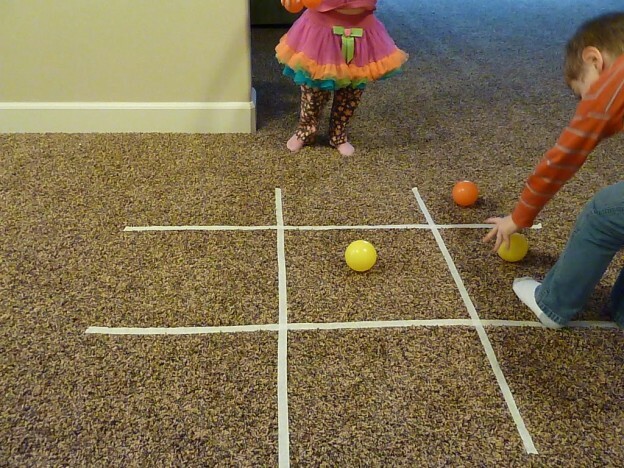 I like the this tic tac toe game as it involves movement. Here is one for older kids. 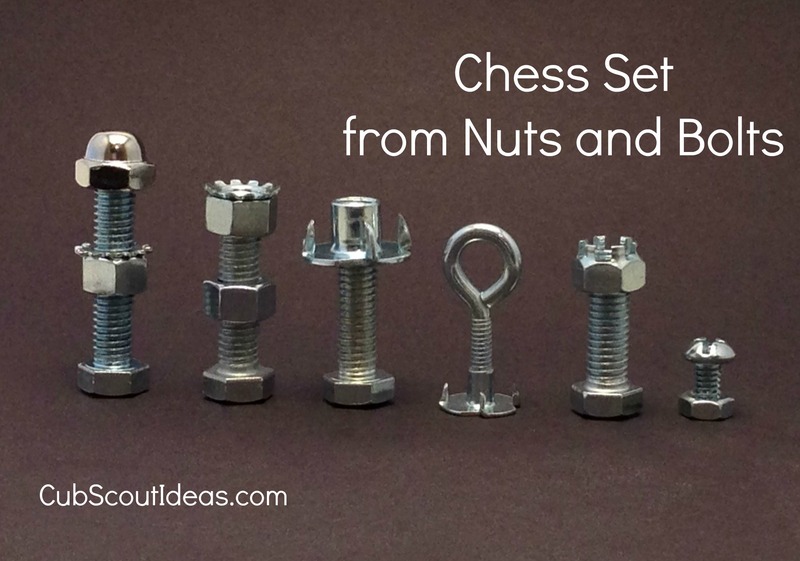 Make your own chess set from nuts and bolts. The one is from Cub Scouts Ideas. 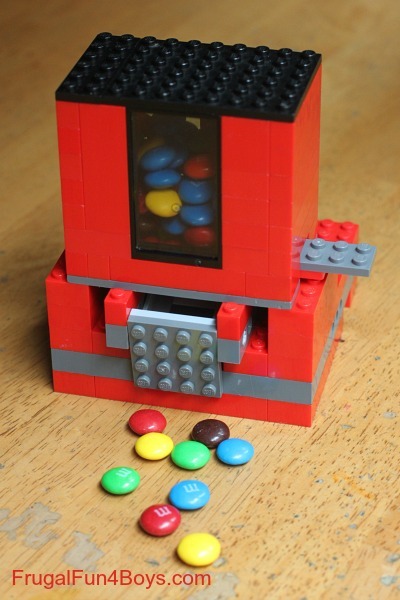 Frugal Fun for Boys has a fun design for Legos. Here are a couple of bracelet designs for you to give a try. Both are quiet lovely. 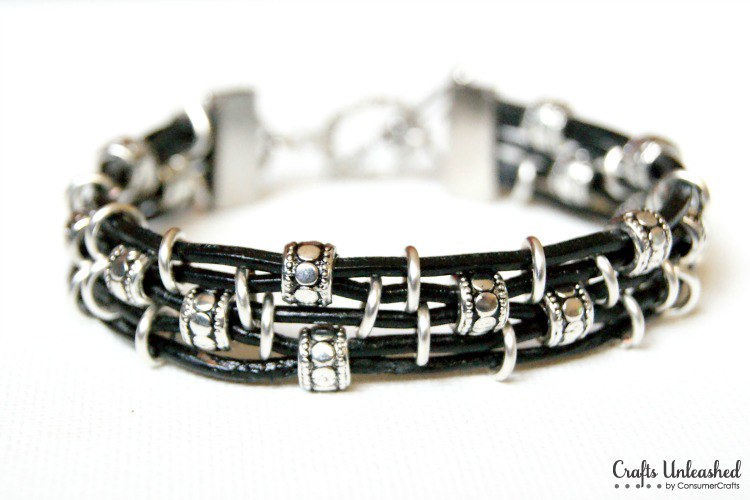 This pretty leather bracelet is from Crafts Unleashed. 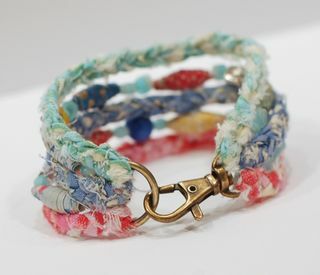 Paper Scissors and Superheros has a bracelet made from pretty bits of fabric. Are you ready for Christmas? Of course you aren’t, but when you are a crafter you usually get a head start so you can get everything done on time. DIY Enthusiast has some great ideas for sprucing up Christmas ornaments I like this one done with a little bit of lace. Also the pine cone ornament is very beautiful for a country-style tree. 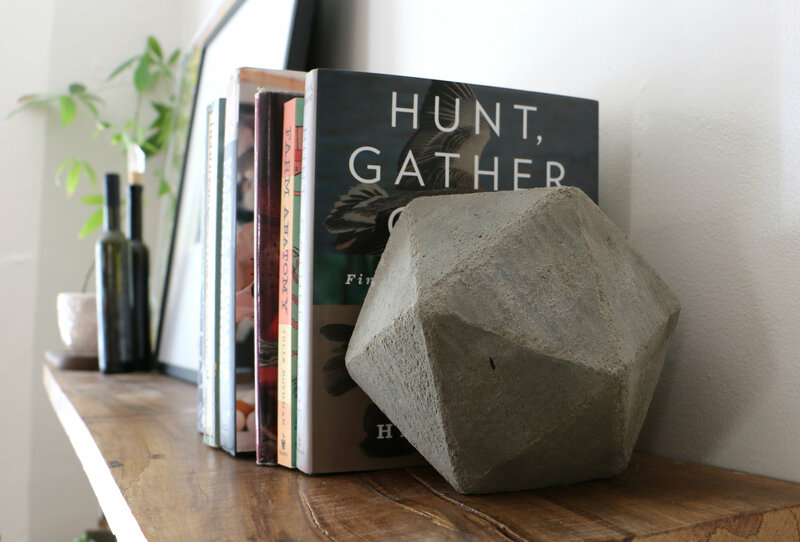 I like these concrete geometric bookends from e-How. It is a well written tutorial with pictures. Would make a unique gift. Have you ever played around with paper mache? My mom would let us do this fun art project at home, it is easy to do and though a little on the messy side very cheap to produce. We would use the flour, water and newspaper method, usually using a balloon for shape. My technique has changed a little bit, and I still think it is a lot of fun. For recipes check out The Ultimate Paper Mache. I like the one that uses glue. A lot of good information on this blog. Brisbane Kids show how to make a piggy bank. Bowls by The Long Thread. Mamie Janes has some nice Christmas decorating ideas. These colorful chickens by Krokotat use cereal boxes as a base. A wonderful deer head from Imperfectly Imaginable. Hopefully I has stirred a few creative juices today.